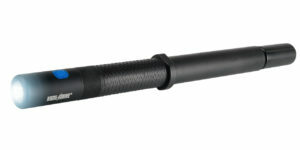 The toughest, brightest, lightest tactical duty light on the market today. 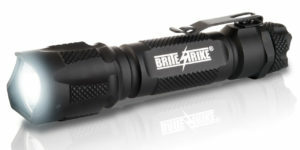 The new Brite-Strike® RHIGHT™ Duty Light is the first rechargeable AC/DC tactical duty light that meets the high standards of the Tactical Touch® Flashlights with Tactical Blue Dot® Switches. 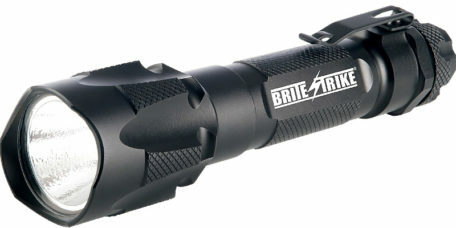 This is the toughest, brightest, lightest tactical duty light on the market today. 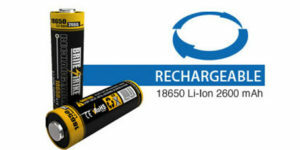 The compression seal rotates down over the charging port to make this 100% waterproof, not just water resistant. 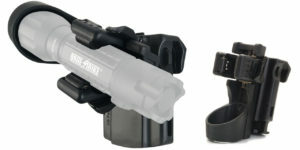 The light is 1100 lumens of brilliant white light. 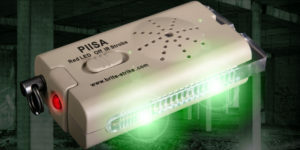 It is developed with the latest Cree LED coupled with our proprietary DPM (Digital Power Management) allowing for longer run times. 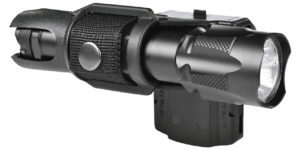 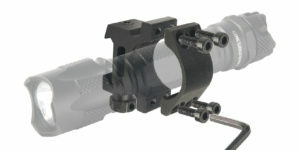 The light is equipped with the patented world class Tactical Touch® High, Low, Strobe and Momentary Hi switch. 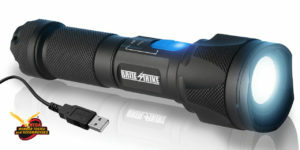 The runtime on high is 1.5 hours (1100 lumens), low for 8 hours (170 lumens), and strobe for 1.7 hours (1100 lumens). 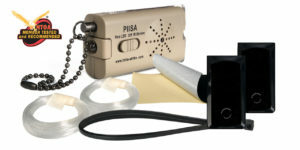 NOTE: When charging the battery, you need to press the Tactical Blue Dot® Switch on the end of the flashlight to start the charging process. 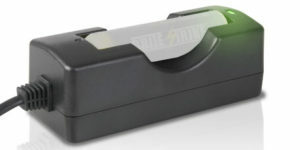 The charging light will then go from green to red when it is re-charging. 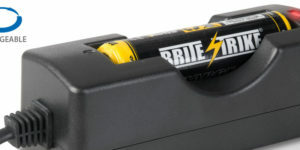 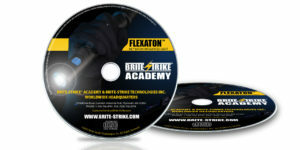 Use only Brite-Strike 18650 Li-ion rechargeable battery. 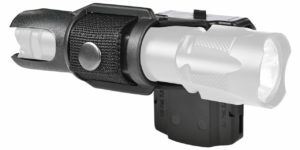 It is not just a great rechargeable duty light, but the fact that it has a simple and easy to use built in VID, digital video recorder, makes it an essential tool for police officers, allowing the officer to record the events as they took place and can “Cover Your Assets” later in court.